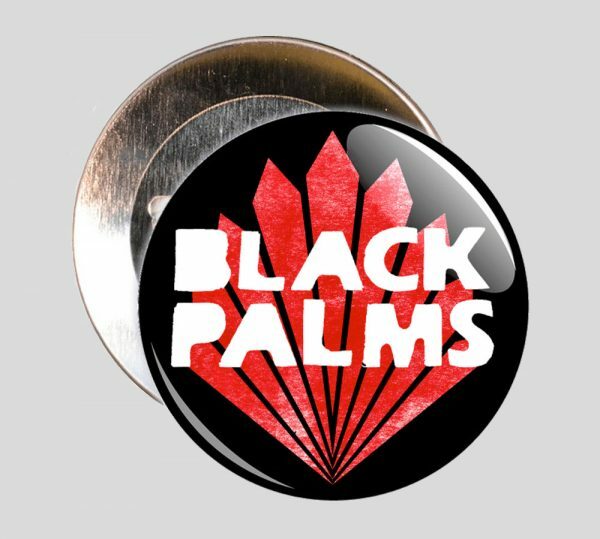 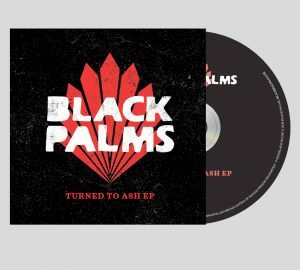 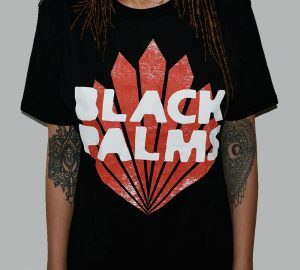 These are our first ever official Black Palms badges and showcase our logo, designed by award-winning artist Paul Jeffrey. They come in four different colours and we think they look awesome! 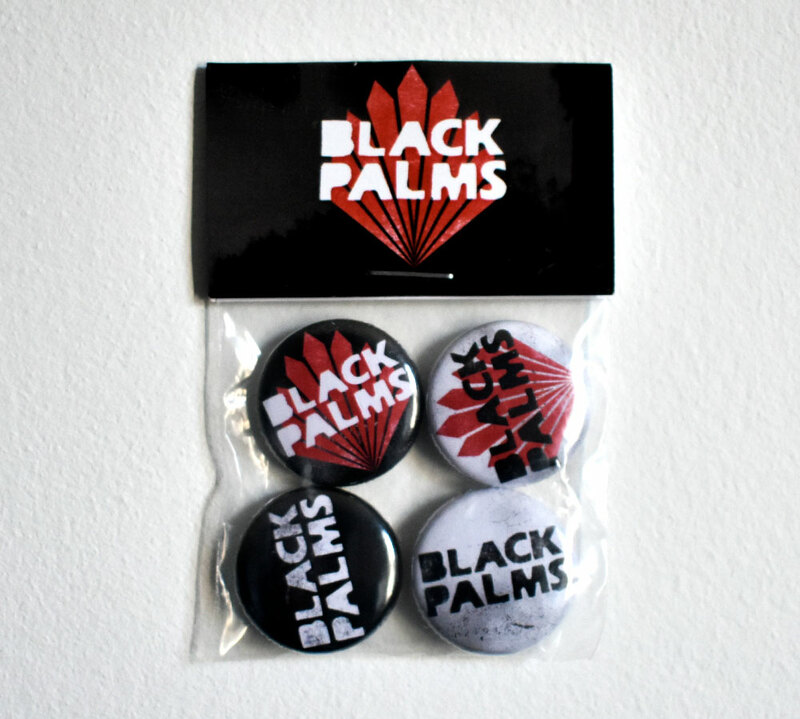 Four 25mm (1 inch) custom-printed button badges.